This project focuses on the major redevelopment of the western gateway to the Liverpool Knowledge Quarter centred around Brownlow Hill and Mount Pleasant. Ion is currently developing a master plan for the Knowledge Quarter gateway working with other key stakeholders in the area including Liverpool City Council and Liverpool John Moores University. 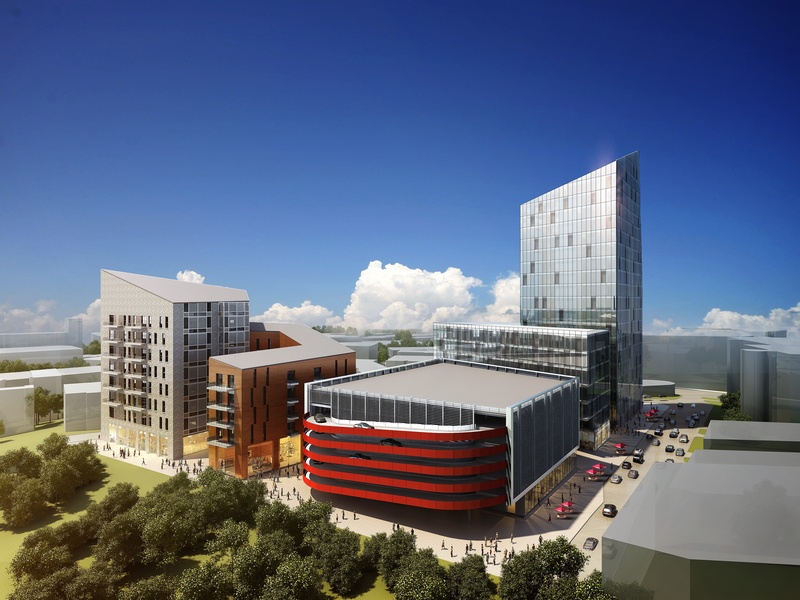 The project will connect the existing Knowledge Quarter, which was originally established by Ion through the Cathedral Precinct scheme, to the city centre’s retail, leisure and cultural areas. The delivery of knowledge and technology based accommodation will build upon initial projects such as Sensor City One.